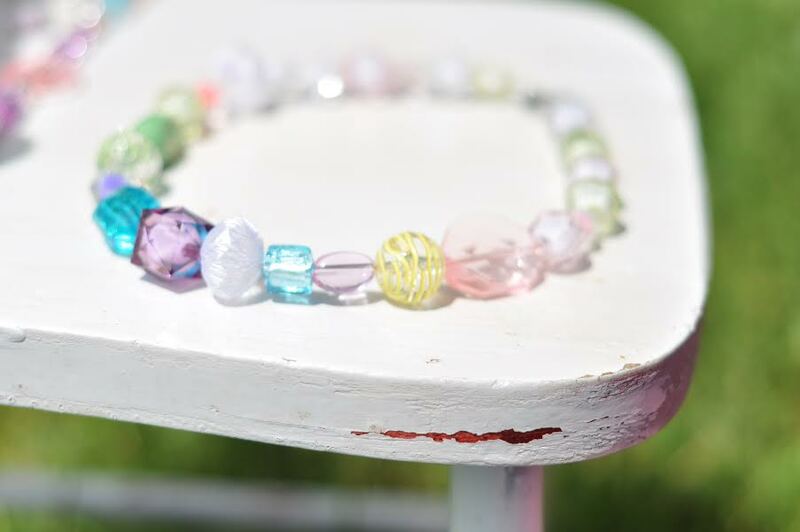 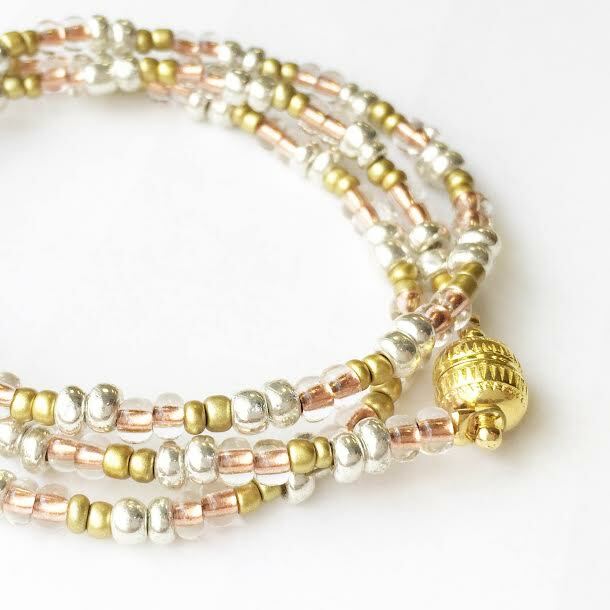 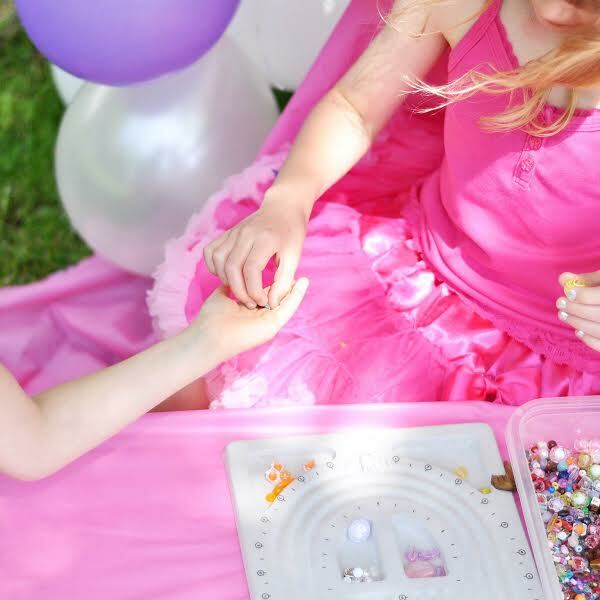 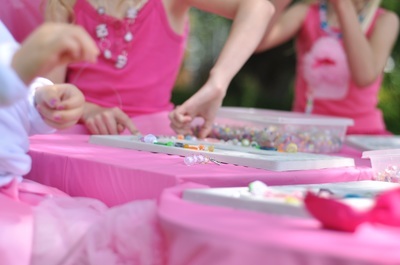 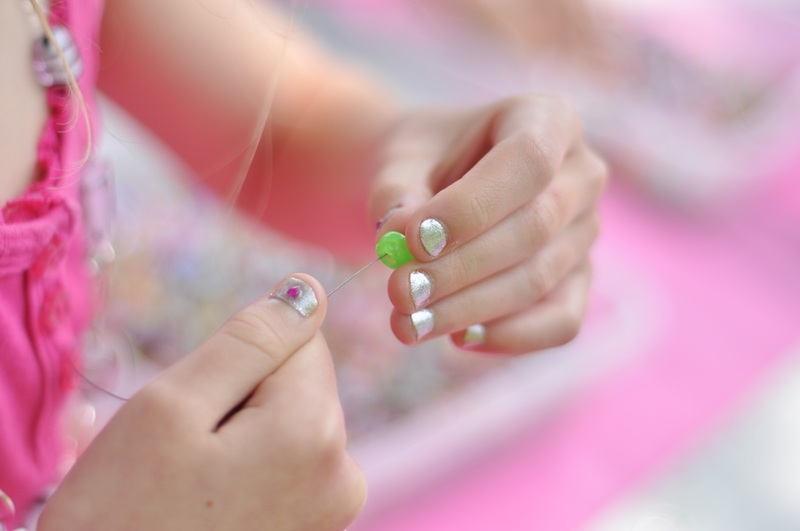 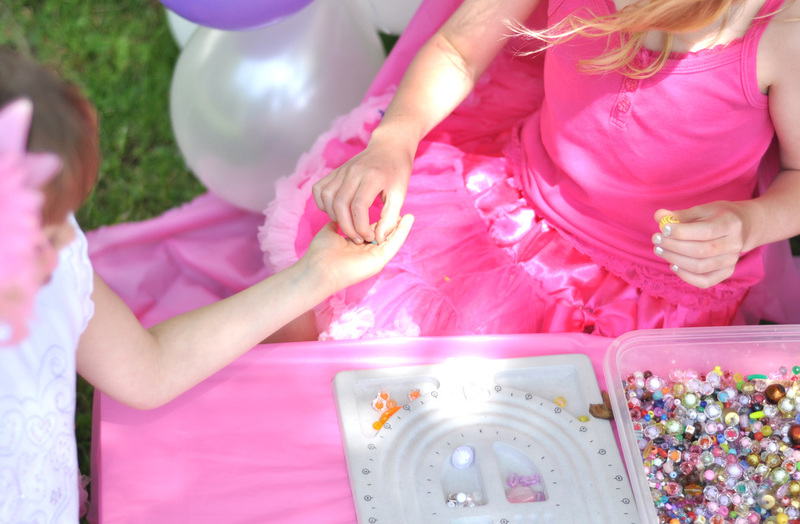 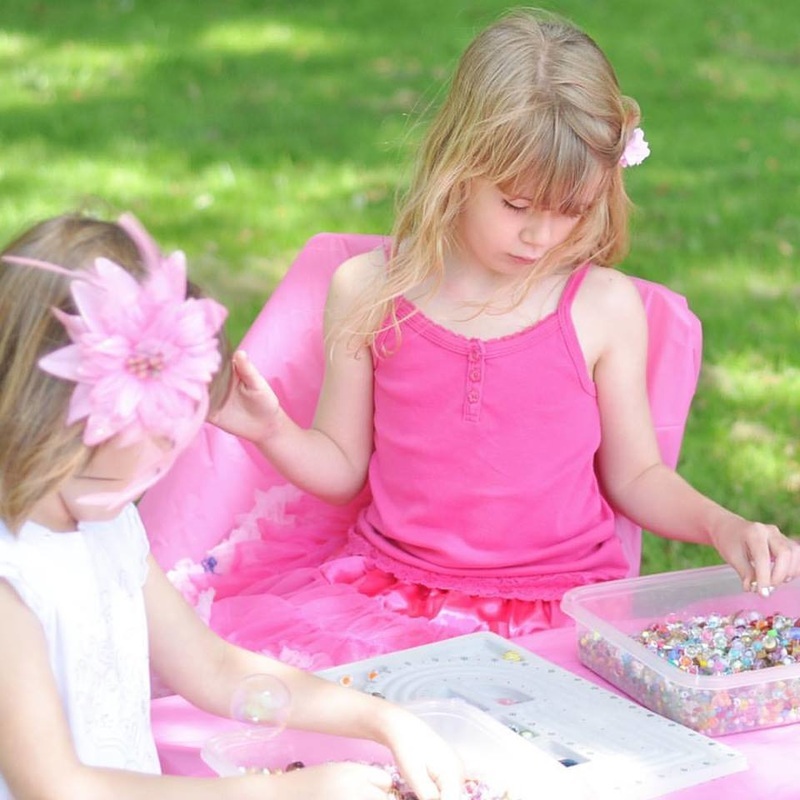 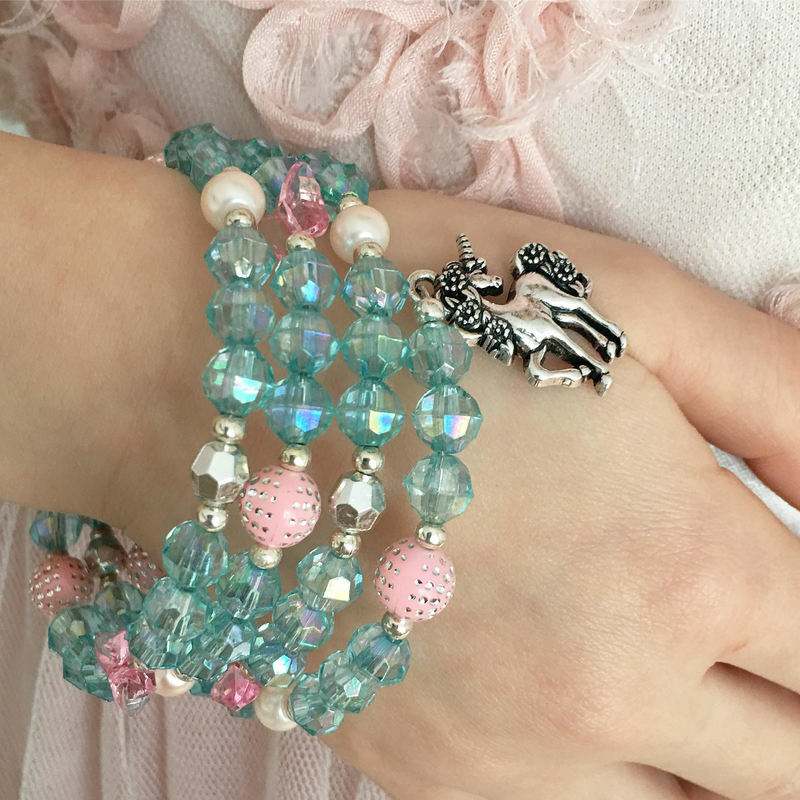 At our summer camp workshops we create beautiful stylish and high quality jewelry that kids of all ages love to wear. 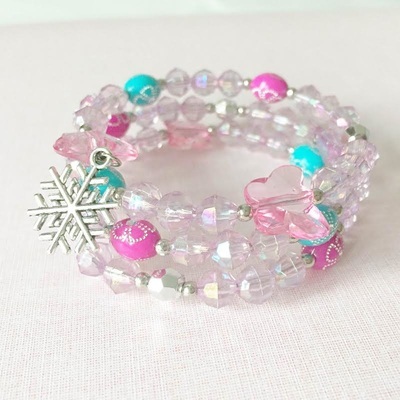 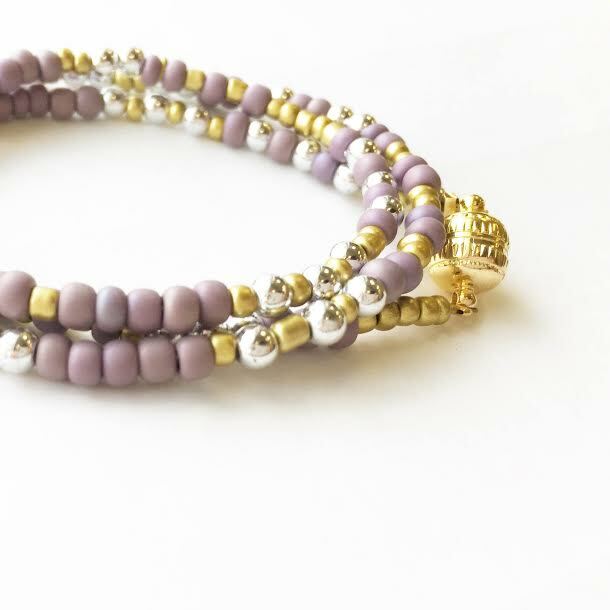 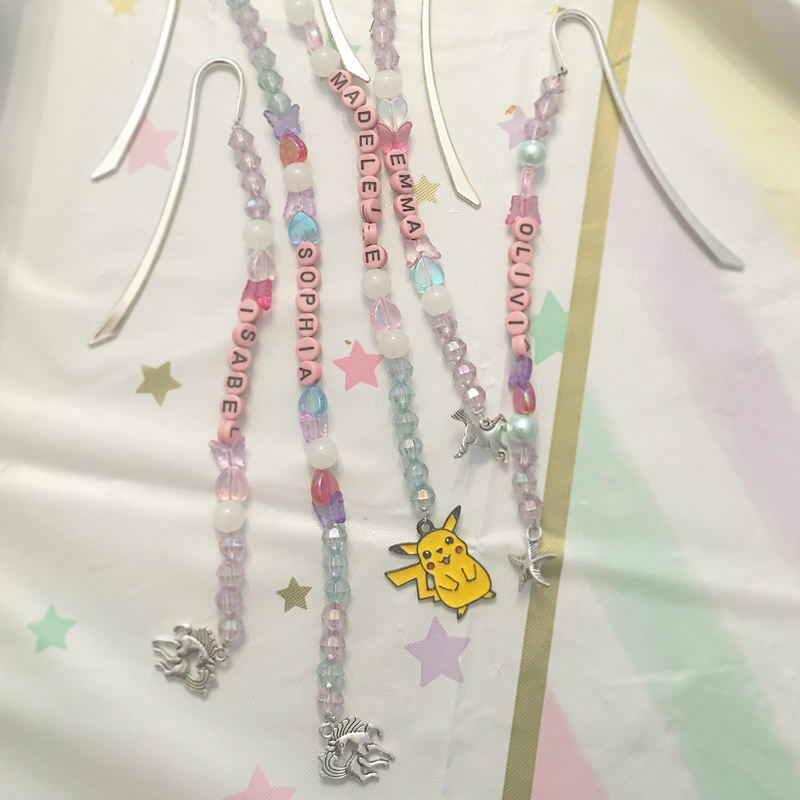 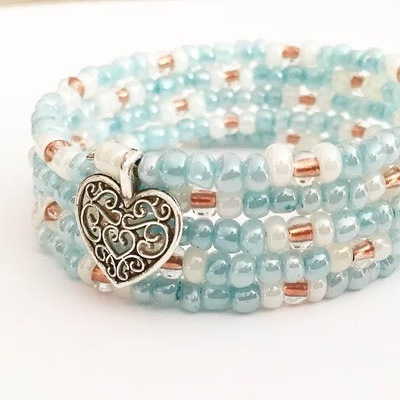 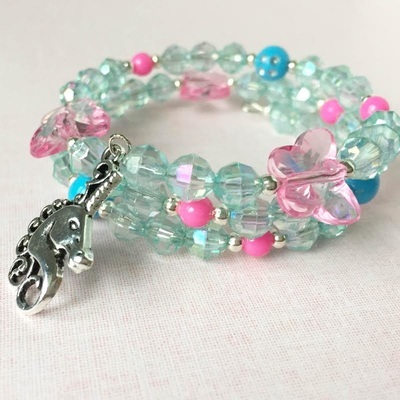 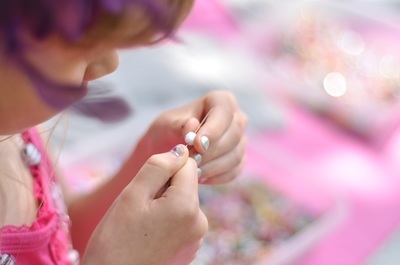 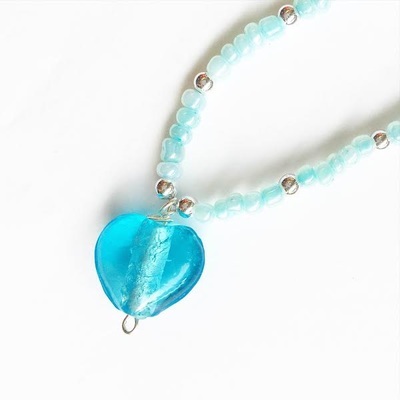 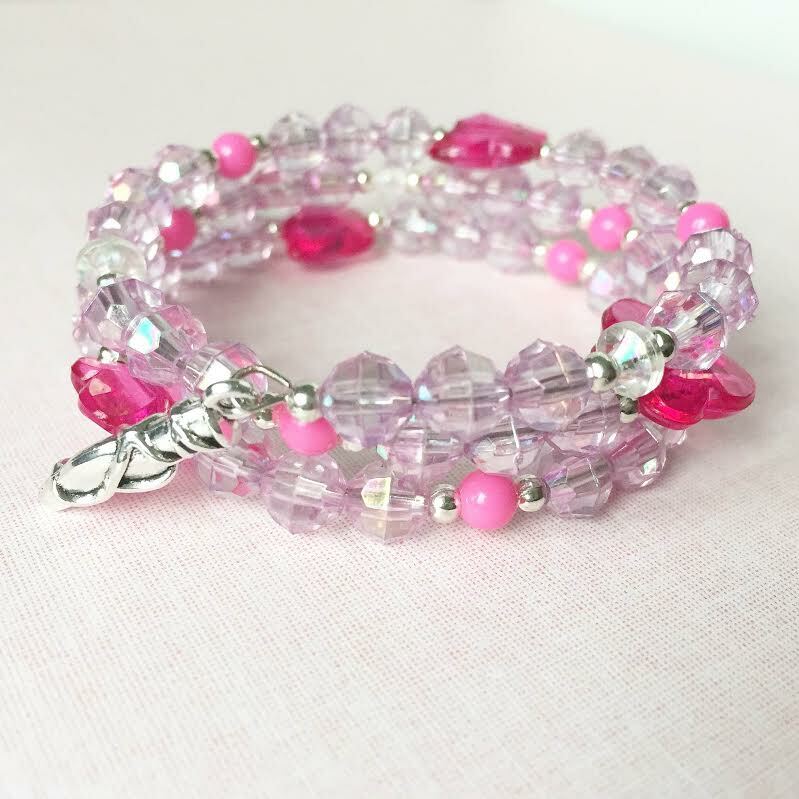 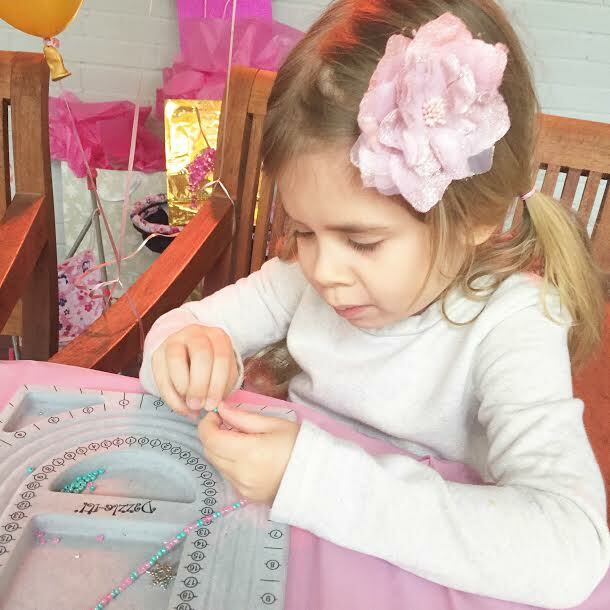 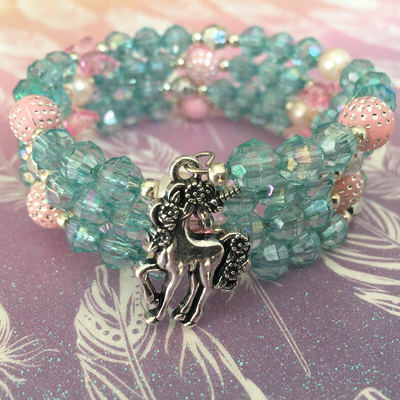 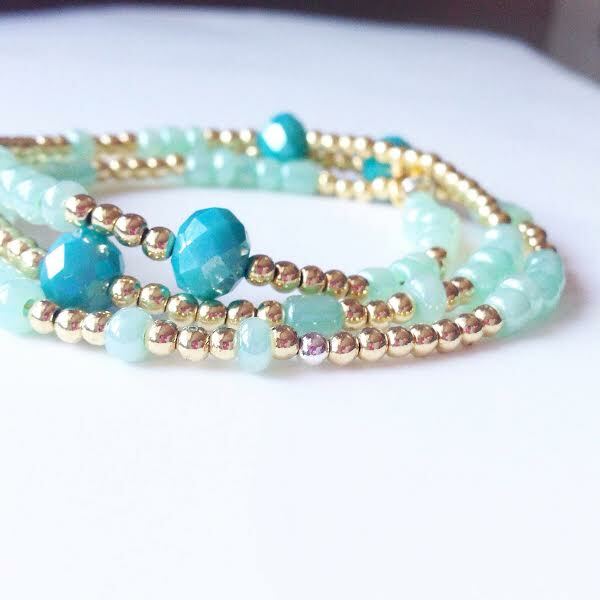 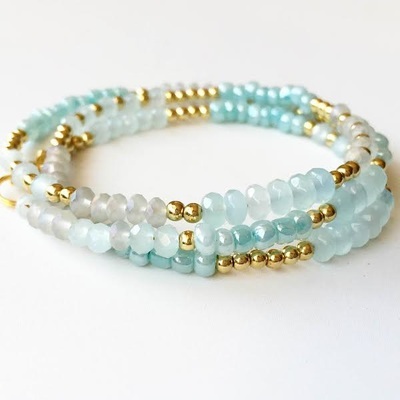 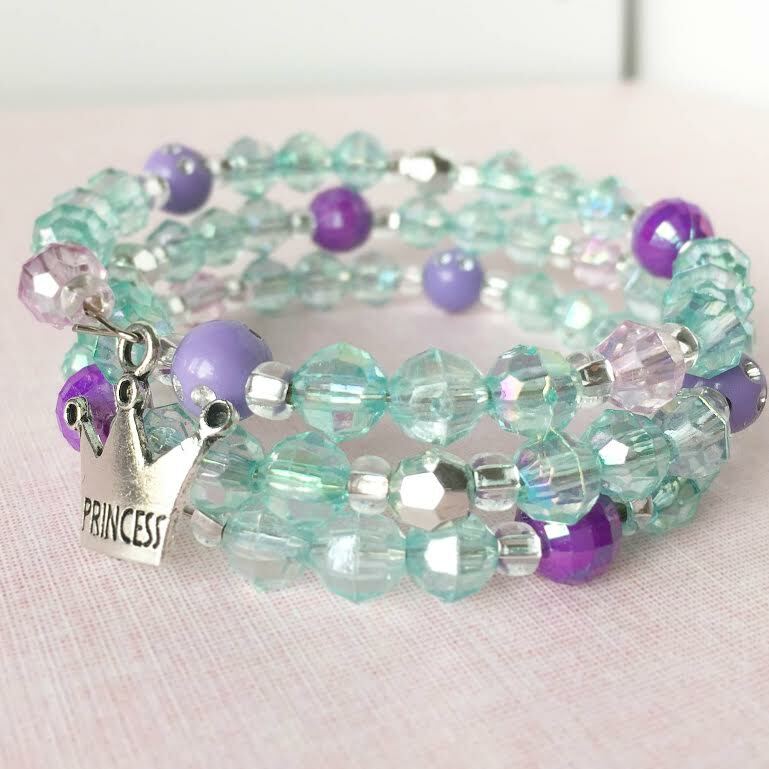 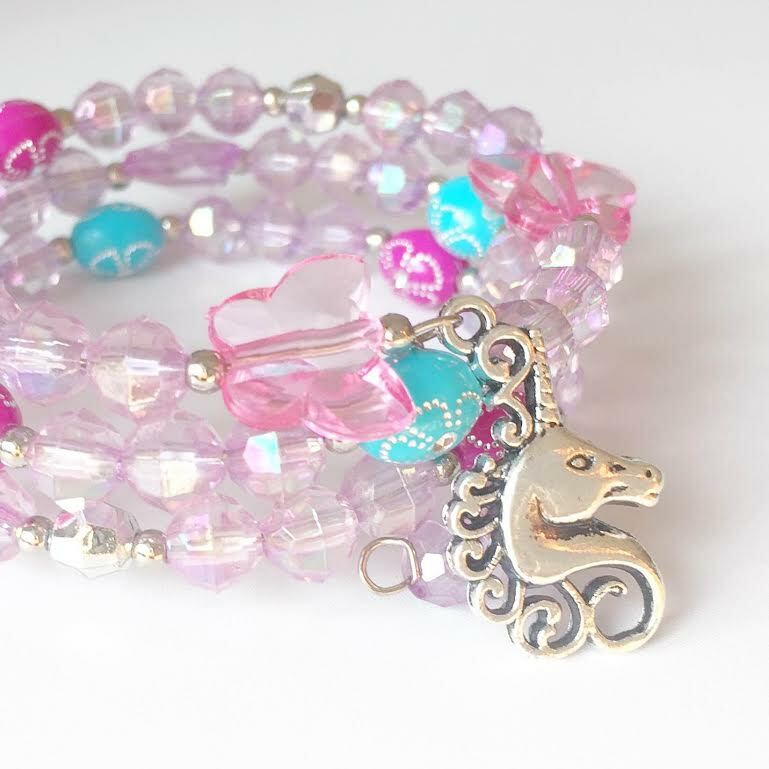 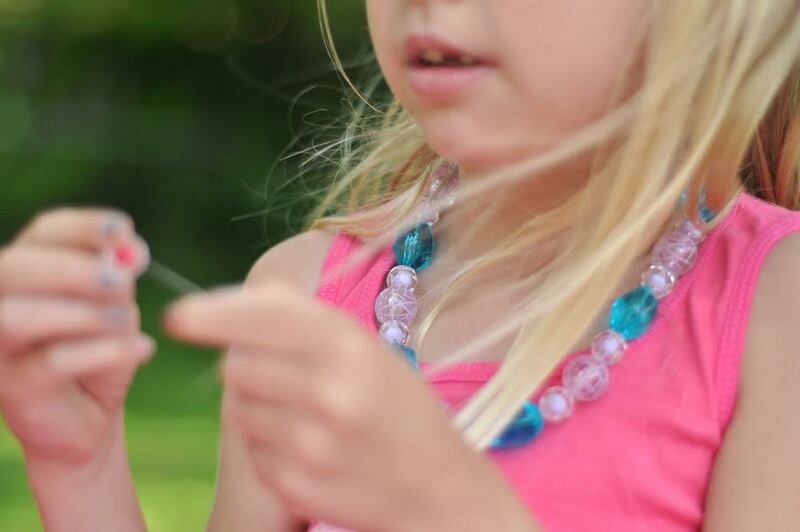 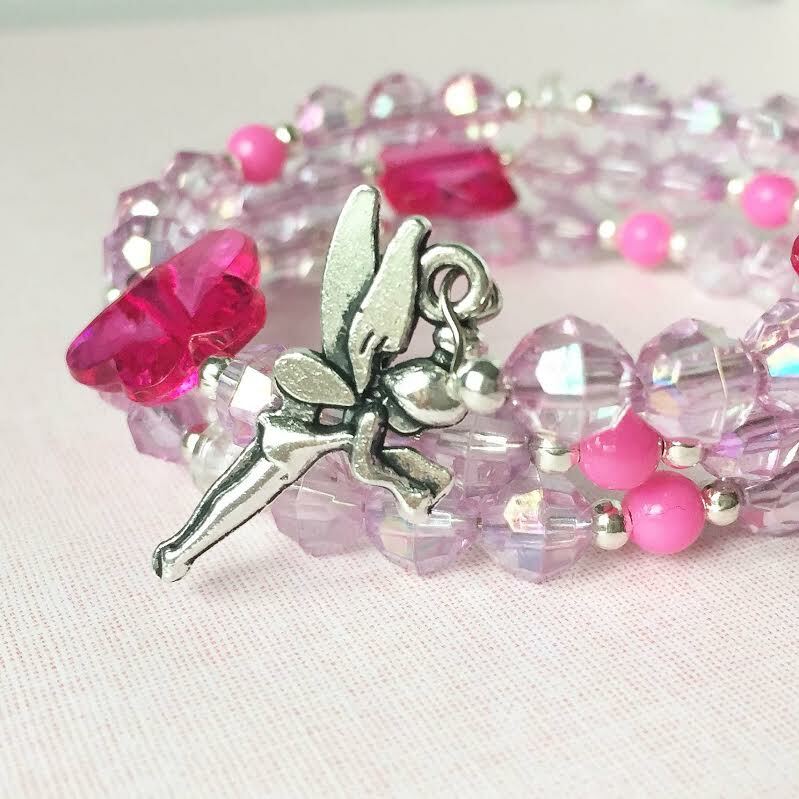 Did you know that beading can help your child improve their fine motor, visual perceptual, visual motor, cognitive and math skills while making professional jewelry that they are proud to wear. 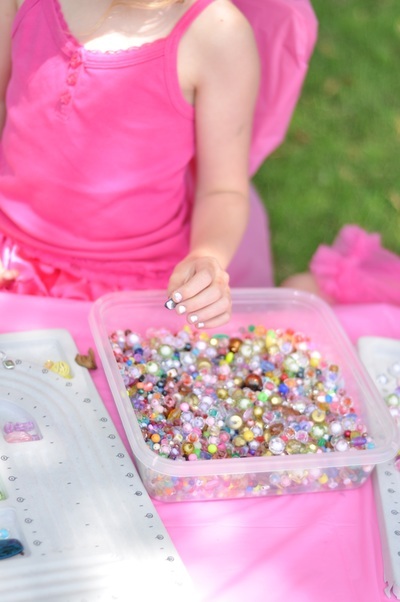 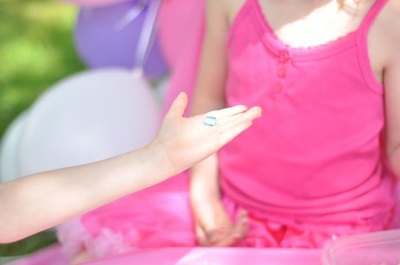 Check out this link to see all of the many ways beading can help with your child's development. 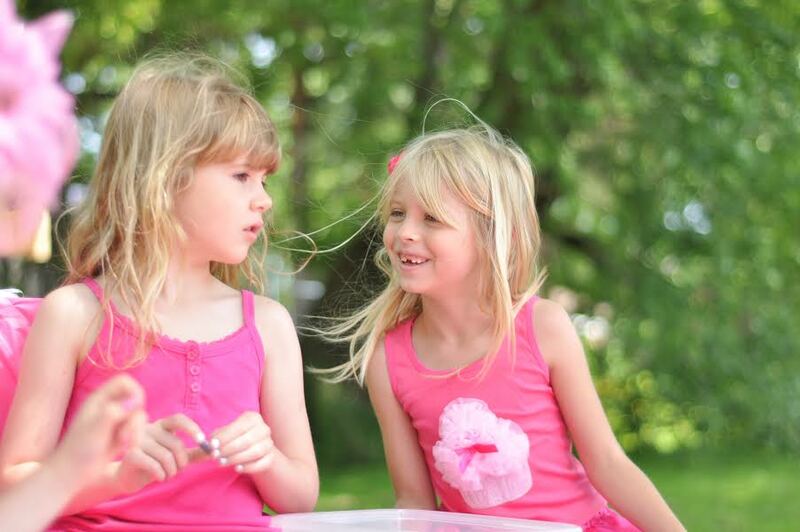 We have been providing camp workshops for 6 years at summer camps all over Ontario. 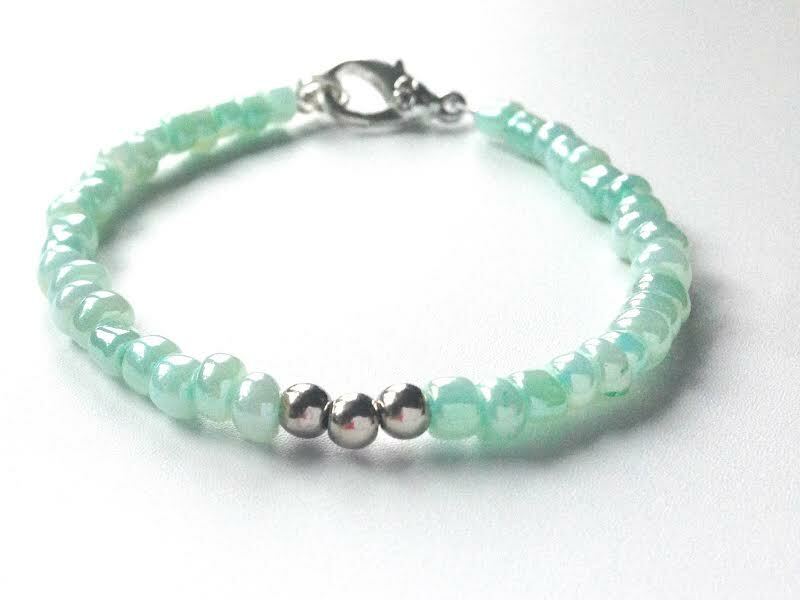 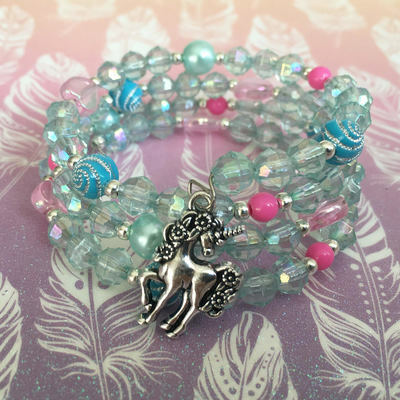 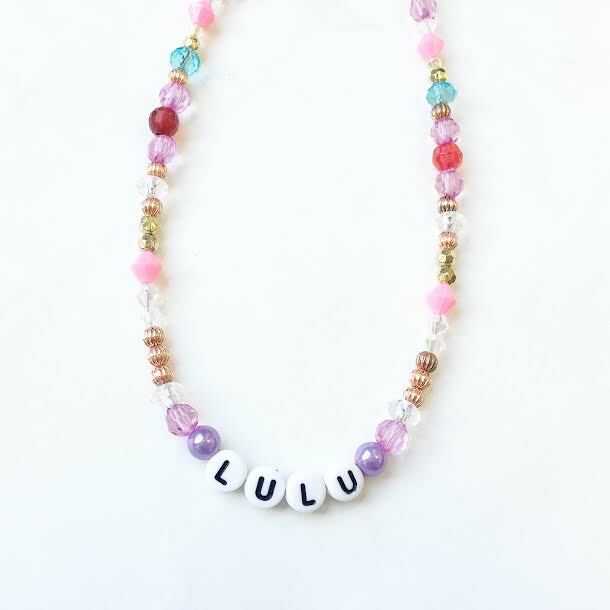 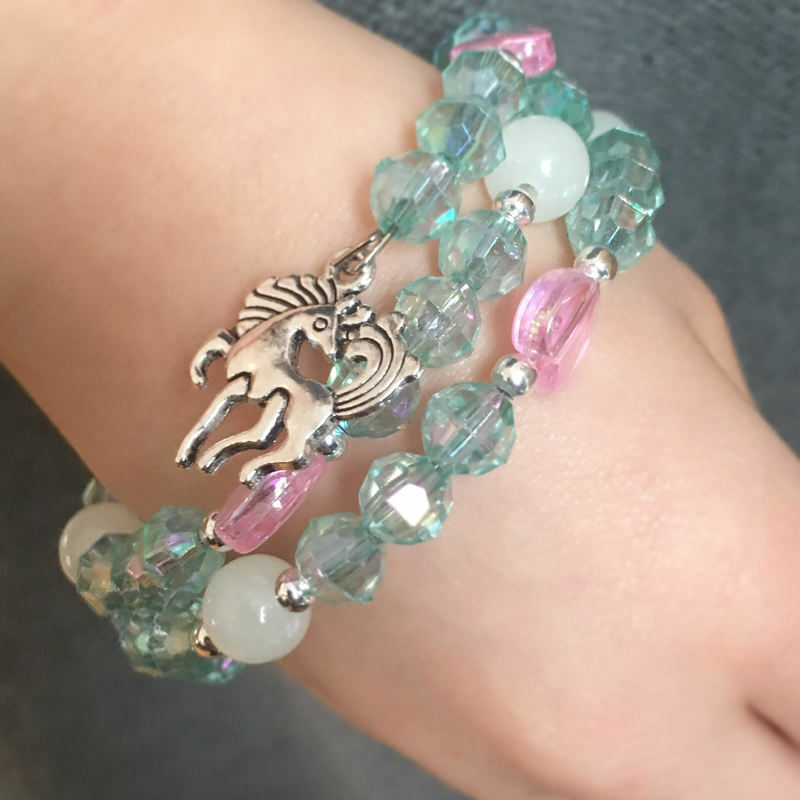 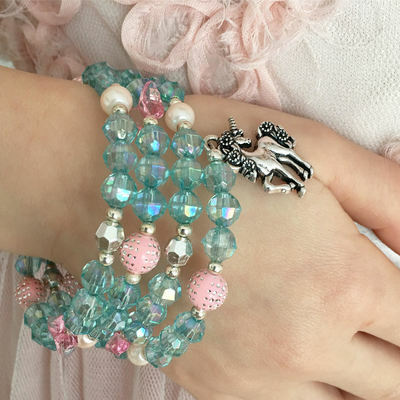 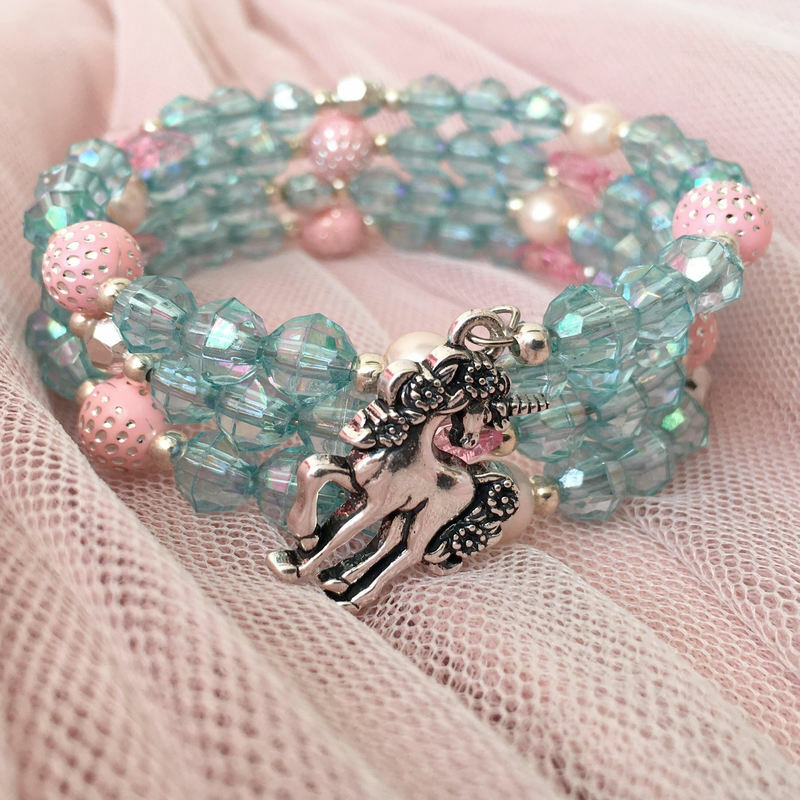 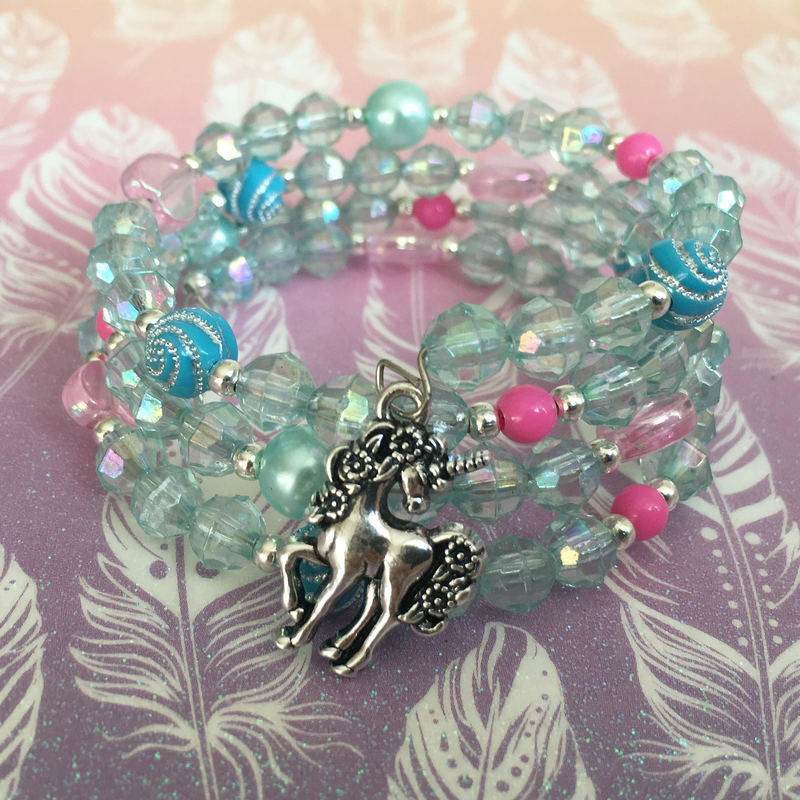 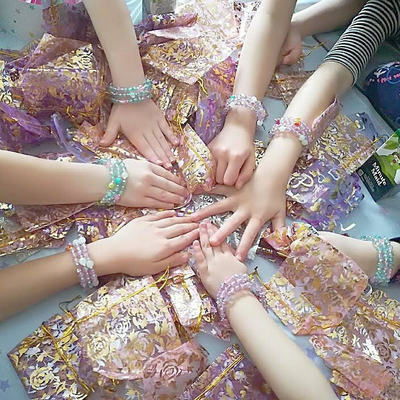 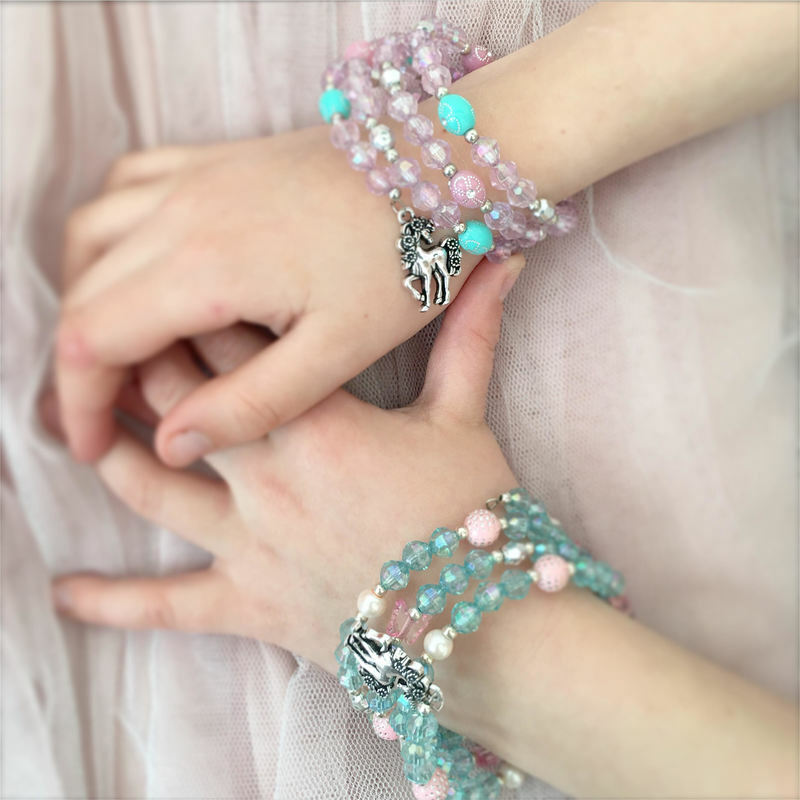 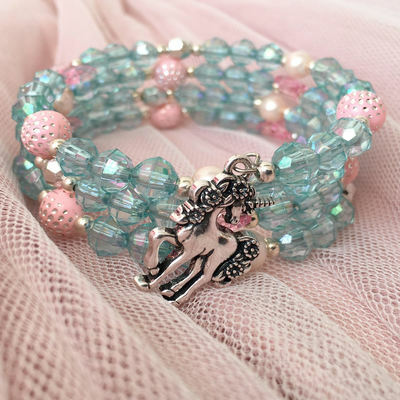 Children love creating beautiful jewelry and are so proud to bring home what they make. They are having so much fun, they do not even realize that they are learning. 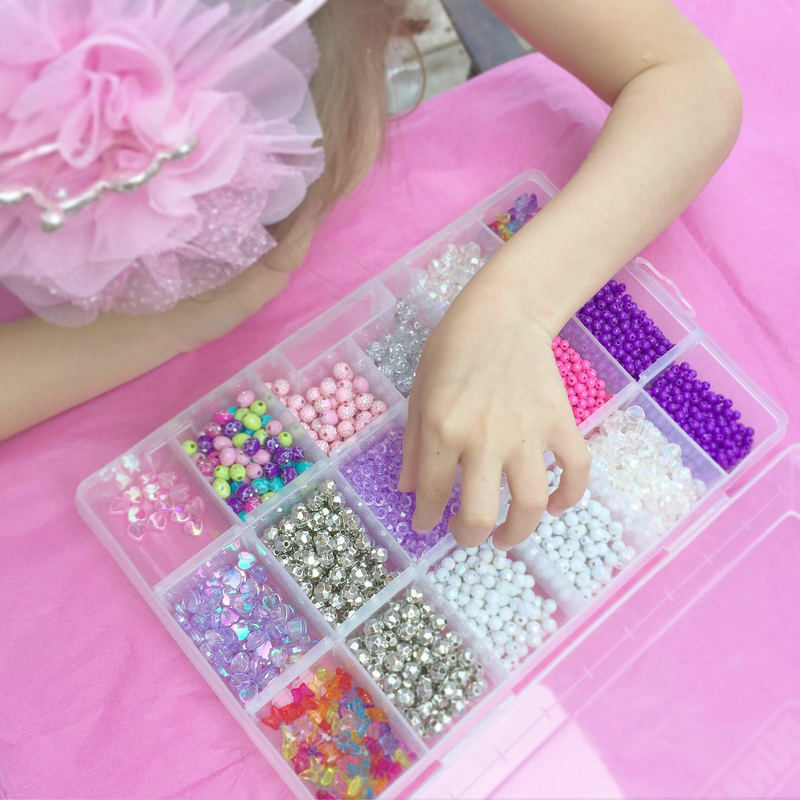 To see what we are making at our programs, visit our instagram page here. 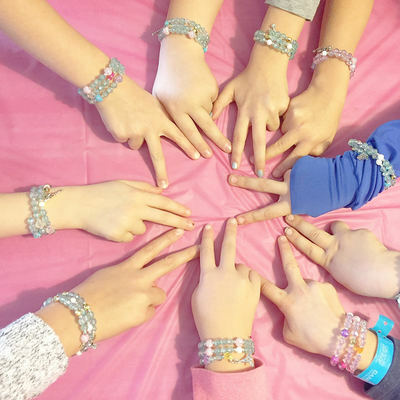 To see what we have made at past camp workshops, check out the gallery below. 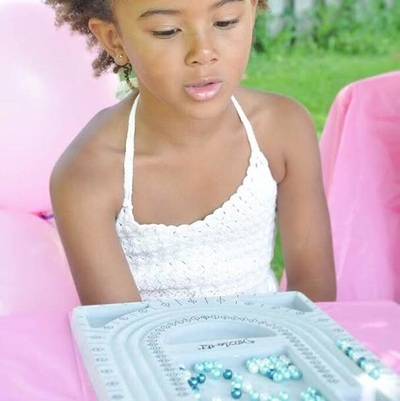 For more information click on the relevant tab(s) or contact us at 647-225-1017 or contactus@beadingbuds.com.